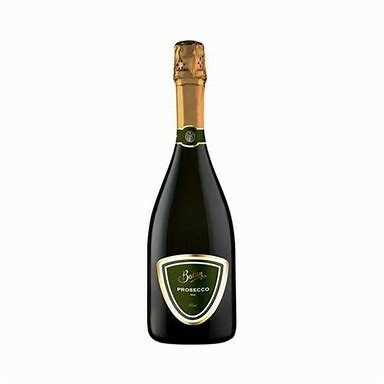 Produced from one of the world's most planted wine grapes that few people have heard of, the Pierre Olivier Brut Vin Mousseux is lovely semi-dry sparkling brut, made with Airen grapes from around the French/Spanish border (next to the Pyrenees). EXTRA DRY. Typical floral scent: acacia blossoms and wisteria, with notes of honey and banana. 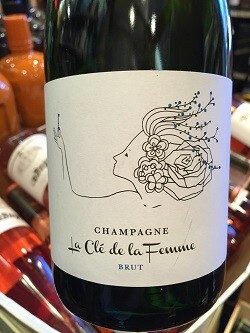 The strong acidity gives the freshness; the bubbles in the mouth are velvety, silky.